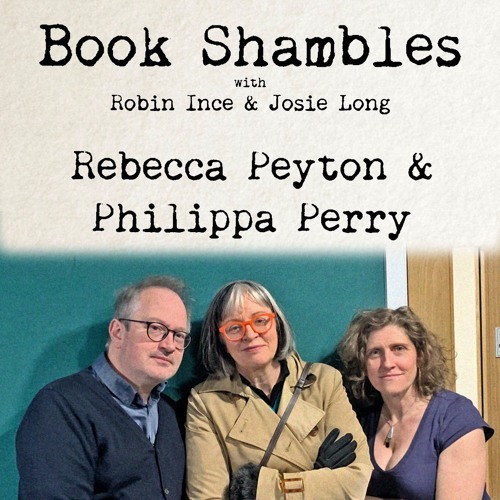 This week Philippa Perry joins Robin as co-host and they chat with writer and performer Rebecca Peyton. They talk about the process of working with editors, psychotherapy, the joy of a good sad book and the work of Joseph Heller, Min Jin Lee, Joseph Conrad and more. Support the podcast at patreon.com/bookshambles to get extended editions of each and every episode.